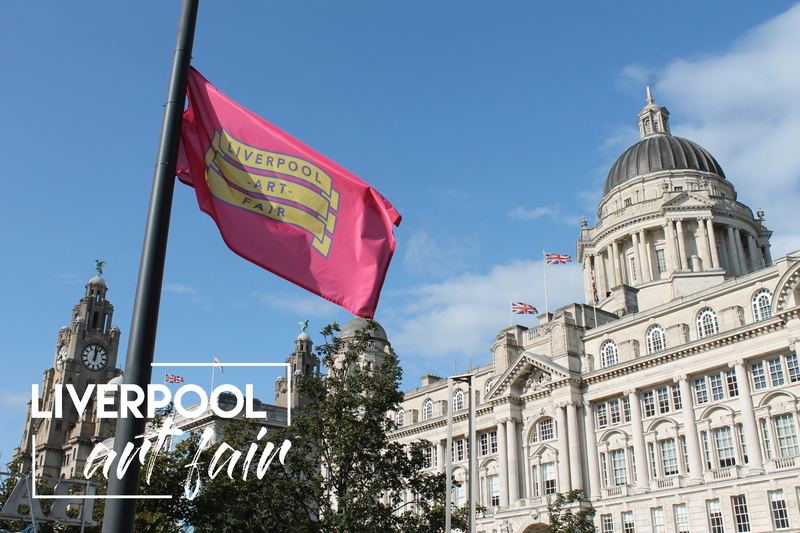 Liverpool Art Fair 2017 was a huge success, with over 25000 people visiting over the 10 week period, hundreds of art works sold and over 100 artists showcased. We shipped art all over the world thanks to our lovely international visitors and even had one enthusiastic commenter in our visitor book state that we were “better than the Tate”! Thanks so much to everyone who helped made it such a huge success; Pier Head Village for hosting us, our wonderful sponsors Bruntwood and Cass Art, our 4 fantastic staff, thousands of wonderful visitors and the 105 hugely talented exhibiting artists. Watch this space for news on 2018! This entry was posted in Liverpool Art Fair 2017, News and Announcements and tagged Affordable Art, Liverpool Art Fair, Local Artists, Pier Head Village. Bookmark the permalink.